This August Aalto Ventures Program organizes entrepreneurial program, focusing in customer driven business development. The course is small with around 12 participants: 6 students from Tsinghua university and 6 students from Aalto. The program is organized for the first time as part of co-operation in entrepreneurship activites between Aalto and Tsinghua universities. Aalto students’ have an opportunity to represent our (startup) culture to students from China’s top 1 university. 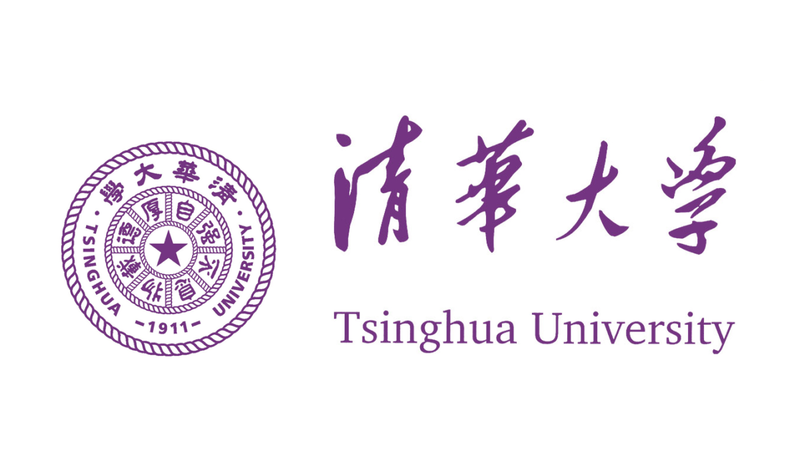 Participants can also participate to free activities, such as free summer cottage weekend, to connect with students from Tsinghua. 1st week: Business modelling, startup leadership and crosscultural communication. 2dn and 3rd weeks: Intensive real-life case service/product design project. 4th week: China related market research case. Students from Aalto will get 3 credits from the program and workload during the program is 6-8h every weekday. The program is free of charge for Aalto students and teaching with happen at Aalto Ventures Program’s space and at Open Innovation House. Want to participate or hear more? Contact Tino Kantola, tino.kantola@aalto.fi or +358 40 7626067.